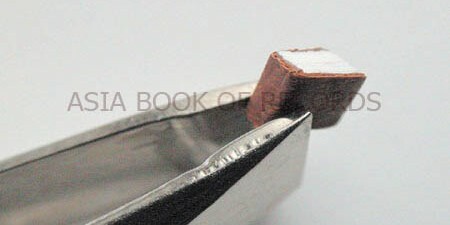 Chameleon’ by the Russian author Anton Chekhov which measures 0.9 x 0.9 mm is the smallest ever printed book. 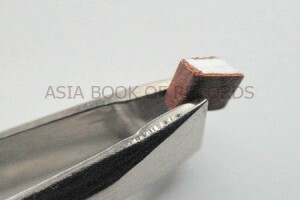 The book was made and published by Anatoliy Konenko, of Omsk, Siberia, Russia in 1996. Each book consists of 30 pages, has three colour illustrations and 11 lines of text to a page. The book is printed in a limited edition of 100 copies , half in English, half in Russian. It is bound in gold, silver and leather and sewn in silk. Each copy retails for US$500 (£320 at 1996 rate). Comments for SMALLEST PRINTED BOOK are now closed.